If you work in the healthcare industry, you’ll be aware of HIPAA regulations and the processes your organization has to have in place to be compliant. Electronic protected health information (ePHI) must be stored correctly and failure to meet regulations can cost companies a hefty fine. If your business is in finances, you probably have to deal with similar data regulations that require good network security and data backup solutions. It can be difficult to know which services you need and which you can keep as is. 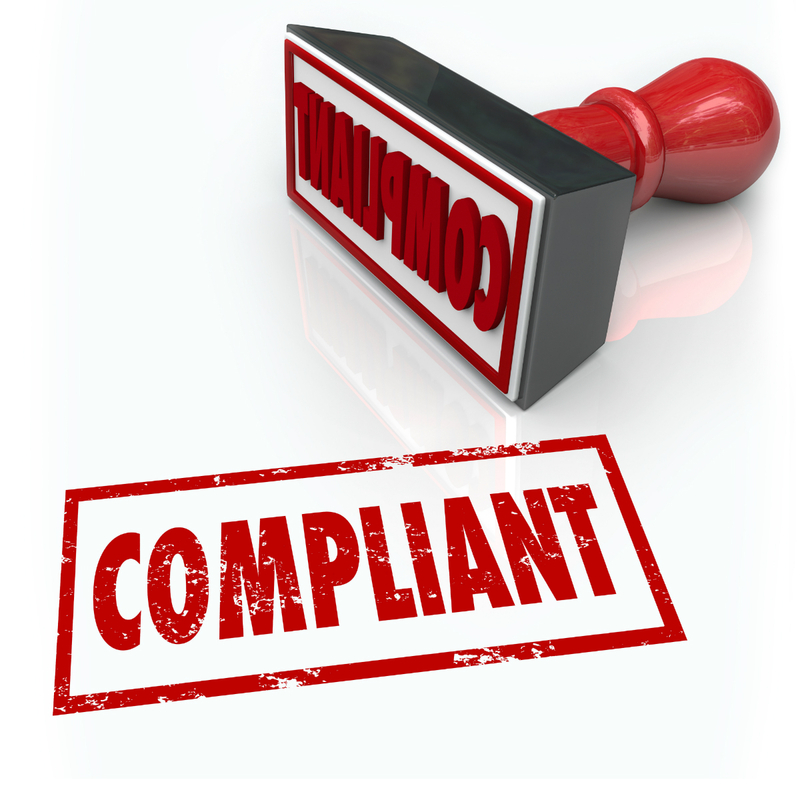 That’s why we provide risk assessments to compare your systems against compliance requirements. We also offer cloud solutions that securely store your data using data centers that are SSAE-16 Type II, TIA 942 Class 4, PCI, DSS, HIPAA, and Sarbanes-Oxley Certified. This means that they are designed to meet physical, technical, security, and administrative standards to protect confidential data. With our cloud solutions, you also benefit from additional mobility, business continuity, as well as automatic backups of your programs and files. Our team has years of experience identifying the right solutions to ensure your company is compliant, without it costing an arm and a leg. Once we’ve reviewed your current infrastructure and applications, we’ll discuss with you the next steps and suggest the best solution to meet your needs. So, whether you’re responsible for the IT systems of a hospital, small doctor’s office, physical therapist, or insurance company – we can help manage the regulations around protected health information, so you can avoid any fines.